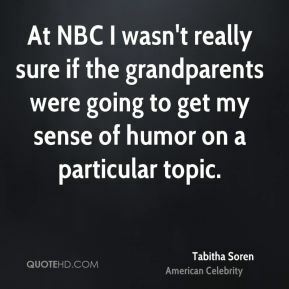 At NBC I wasn't really sure if the grandparents were going to get my sense of humor on a particular topic. 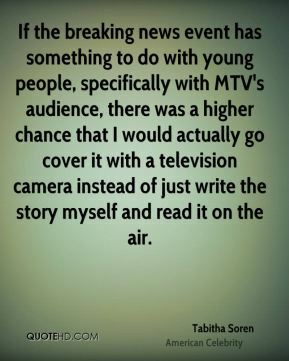 If the breaking news event has something to do with young people, specifically with MTV's audience, there was a higher chance that I would actually go cover it with a television camera instead of just write the story myself and read it on the air. 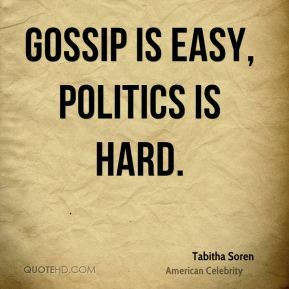 Knowing policy does help make the gossip more understandable. 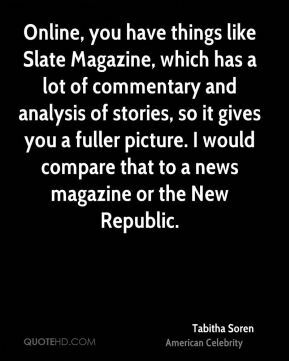 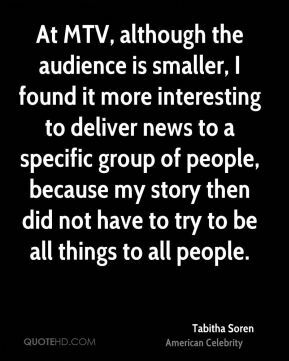 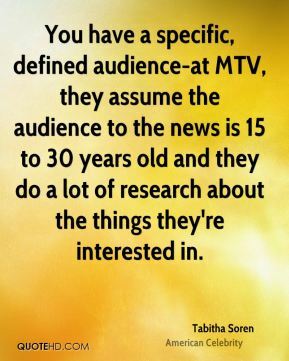 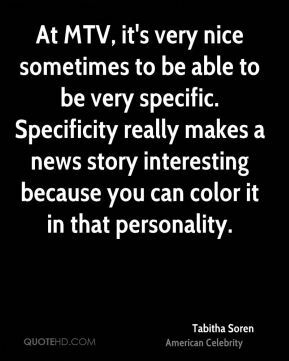 You have a specific, defined audience-at MTV, they assume the audience to the news is 15 to 30 years old and they do a lot of research about the things they're interested in.